At a dinner party in the posh London suburb of Greenwich, Miles Garth suddenly leaves the table midway through the meal, locks himself in an upstairs room, and refuses to leave. An eclectic group of neighbors and friends slowly gathers around the house, and the story of Miles is one told from the points of view of four of them: a woman in her 40s called Anna, a man in his 60s called Mark, a woman in her 80s called May, and a 10-year-old child called Brooke. The thing is... none of these people knows Miles anything more than glancingly. So how much is it possible to know about a stranger? And what are the consequences of even the most casual, most fleeting meetings we have every day with other human beings? 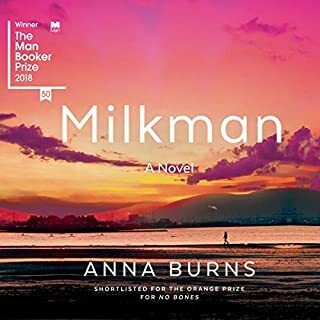 Brilliantly audacious, disarmingly playful, full of Smith's trademark wit and puns, There but for the is a deft exploration of the human need for separation - from our pasts and from one another - and the redemptive possibilities for connections. This book is as insufferable as the house guest that ties the book together. I got this book based on its awards and strong critical reviews but found the book an annoying slog. 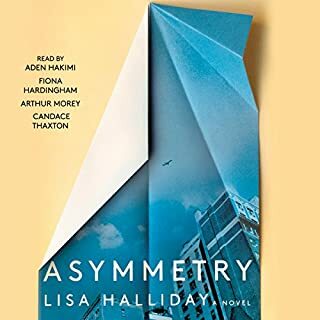 Smith uses devices that I usually enjoy in writting (streams of consiousness, multiple narratives, no real heavy plotting) but creates a book that just caused me to give a thousand mile stare when listening too. 1) Characters are poorly introduced and you need to spend a large chunk of time figuring out where the fit into the plot rather than enjoying the story; a few characters and plot lines I just gave up on; some books are worth the effort of really trying to understand it; this is not one of them. This might be your cup of tea but I just found the book awful. The narrator also has a rather shrill tone of a school marm. What disappointed you about There but for the? I stuck through this book, but it just didn't speak to me... Strange punctuation style, seemingly irrelevant stories that have a somewhat interesting twist of circular story telling. However, I must not be the target reader type for this book, I didn't love it. I normally wouldn't stop reading a book and then review it but I am making an exception here. I want to review it so other people know what I know but I didn't want to spend any more of my life listening to it when there are so many other books. 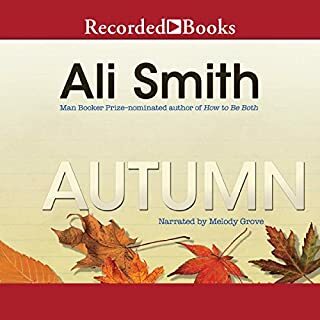 I should listen to samples before buying books too so at least I would have known about the really strong theatrical English accent the narrator uses. I am not a big fan of narrators with accents but sometimes they are OK. This one I found made it hard to understand what was being said. 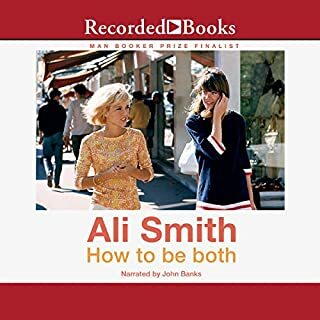 Between the accent and the slang I got lost a lot, and add on to that the content which involves a lot of stream of consciousness and cutesy word play, I have never listened to a book so poorly suited to be an audiobook. If you like these sorts of very British books with clever wording and stories of lives of quiet desperation, maybe this is your book. BUT I suggest you read it rather than listen to it. I am not sure why I picked this out in the first place - something in the description caught my interest but I think I will avoid books like this in the future. The last straw for me was a scene where a man was walking through a park (that much I got) and I thought he was talking to his mother, then he seemed to be talking to his dead father but I wasn't really sure, and I could never tell which comments were said aloud and which just thought. If you can't tell whether someone is talking to themselves, or a live person, or a dead person, I think it is time to move on to a different book. So I will. 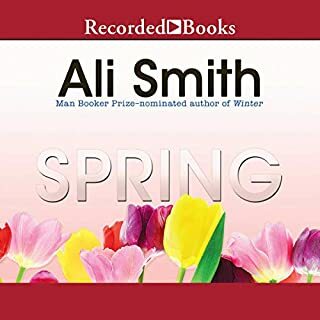 Would you ever listen to anything by Ali Smith again? If you could play editor, what scene or scenes would you have cut from There but for the? I don't know how I missed this author until now. This book had everything I like--a good story and well-developed characters, but also an Interest in ideas, words and sentences. 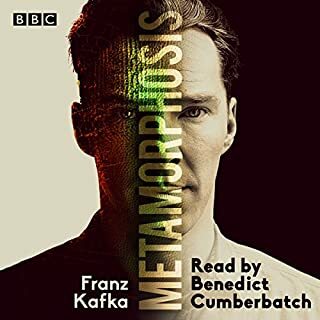 This is a book I would typically prefer to read than hear, but the audio worked for me very well, even with all the changes in perspective and voice. What would have made There but for the better? A different narrator might have helped. The voice grated on my nerves. 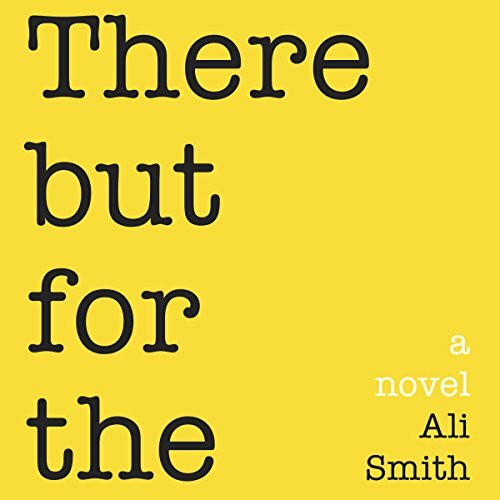 What was most disappointing about Ali Smith’s story? Disjointed and boring. Maybe reading it instead of listening would have given me an appreciation for it. I couldn't even make it through the last 2 hours. What did you love best about There but for the? The young girl, Brooke, was certainly one of the loves of this book. Overall, there was much to love about this novel. The diversity of the various characters made it like being in the heart of London. What was one of the most memorable moments of There but for the? I cannot name only one. I vastly enjoyed the conversations Brooke had with others and especially, her parents. Obviously, also Miles! Everything. Flosnik is one of my all-time favorite readers. I don't think in terms of film, so cannot answer this question. I don't much like comparisons to film. No book can ever, really, be made into the perfect film, or so I believe. This was a tremendous read that flowed flawlessly from character to character and scene to scene. What a marvelous writer, Ms. Ali Smith.